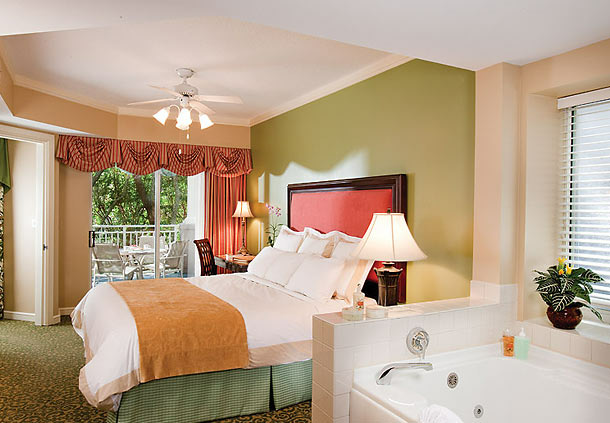 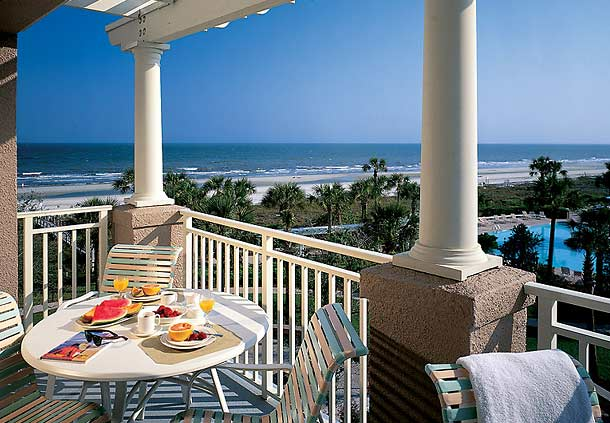 Welcome to Marriott's Grande Ocean, a charming retreat on Hilton Head Island. 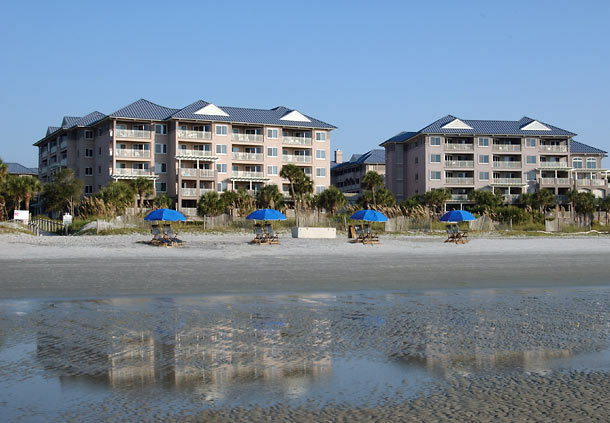 This lushly landscaped oceanfront resort delivers an unforgettable vacation experience where swimming pools are plentiful, the beach is accessible and the location is ideal. 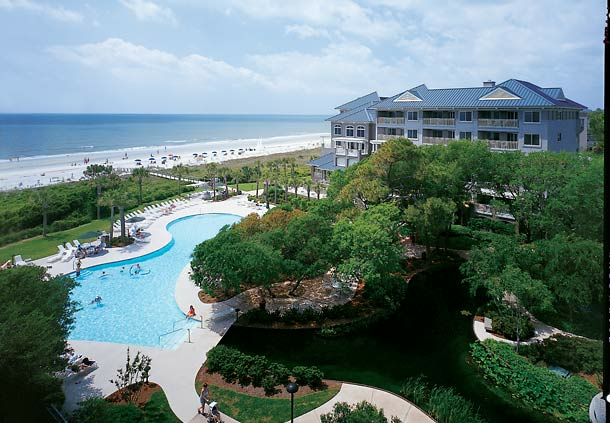 Discover one of the most remarkable vacation destinations on the East Coast. 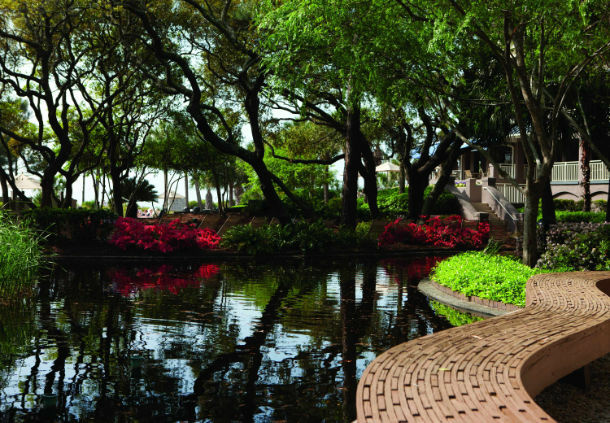 Be at the center of the island's enriching culture and activities. 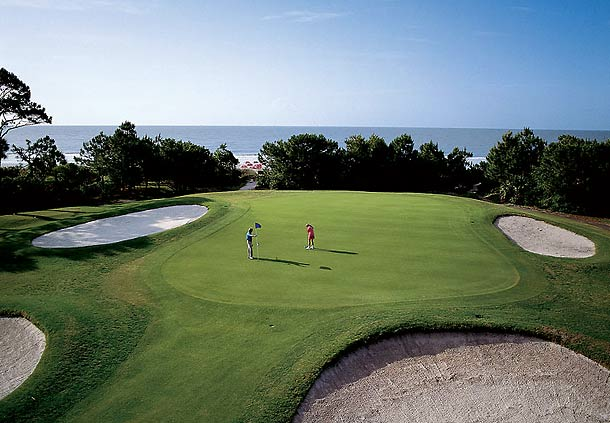 Golfers appreciate the range of challenging courses, such as the legendary Harbour Town Golf Links at The Sea Pines Resort. 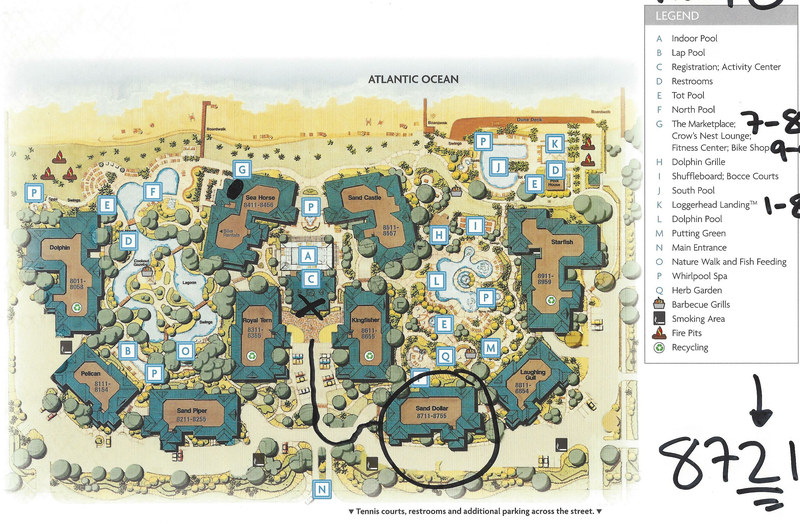 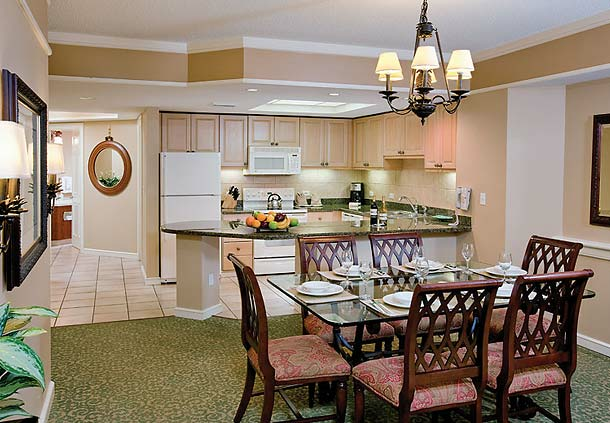 The resort attracts families year-round to enjoy golf, tennis, miles of beaches, and bicycle and hiking trails. 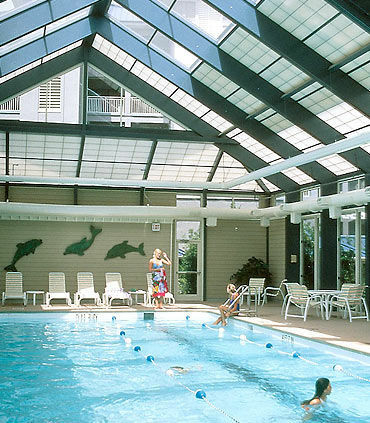 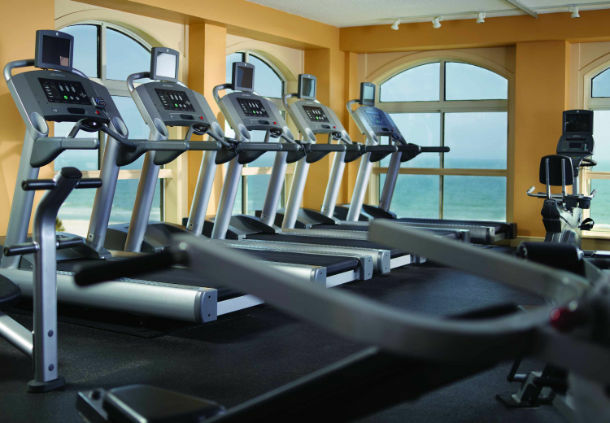 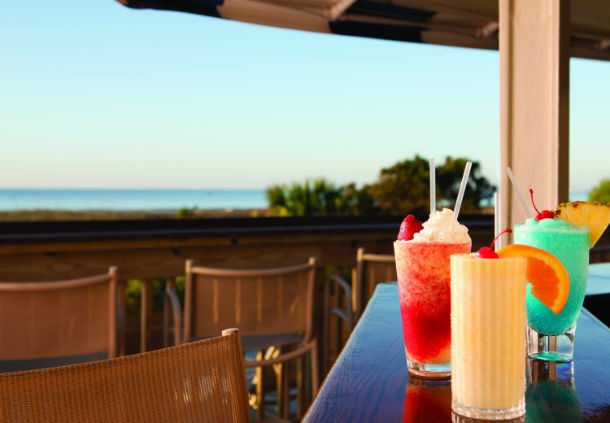 At Hilton Head, there’s something for everyone to enjoy.